by Richard Lockridge. The radio program eventually reached nearly 20 million faithful listeners. “Hello Goodbye” spent seven weeks in the number one position. 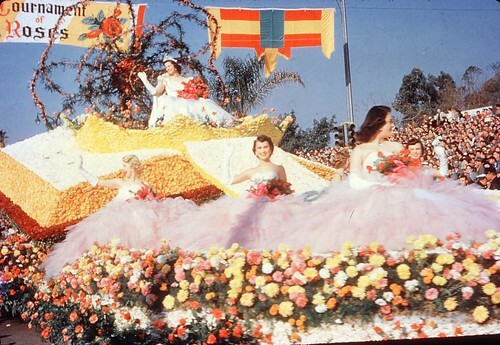 the January 1, 1954 Tournament of Roses Parade on NBC. A BIRTHDAY FOR TWO MONKEES!